Who would have thought that a car that looks like a box on wheels could be more fun to drive than some sports cars? 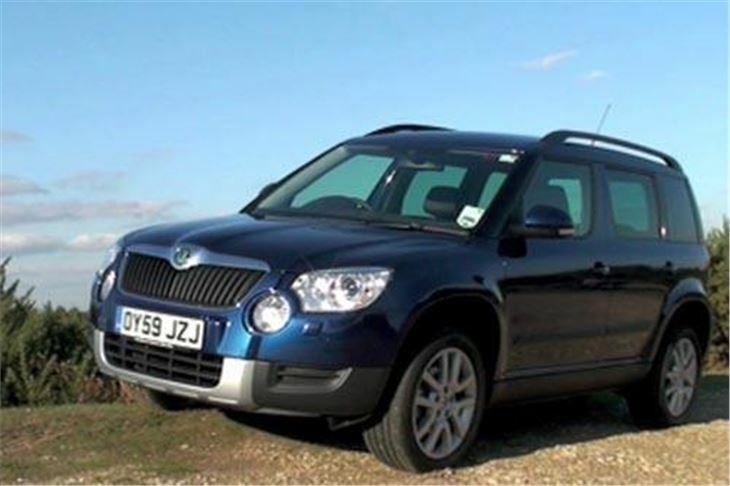 Okay, before I go on, I had better point out that this a test of the £20,860 Yeti 1.8TSI 160 4WD Elegance, which is nearly top of a range that starts at £13,775 for the 105PS 1.2TSi. And mine had VAG’s new touch-screen SD card SatNav that adds a hefty £1,400 to the price. But the leather seats and 17” alloy wheels with 225/50 Pirelli P Zero Rosso ‘Klingon’ tyres were standard. 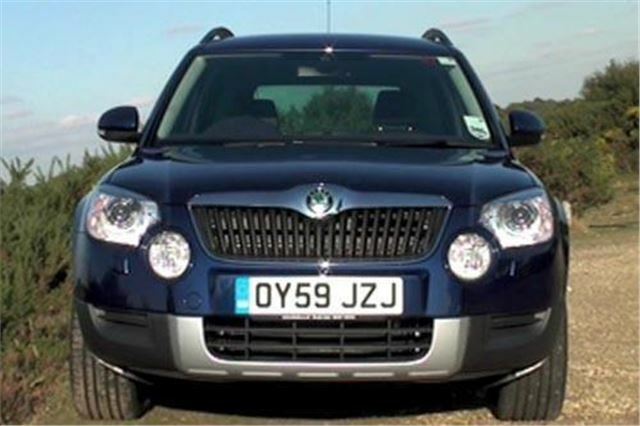 As were bi-xenon cornering headlights, Varioflex seating, Bluetooth and auto-dimming mirrors. It’s pleasant to sit in and, though the ceiling is quite high, the height adjustable drivers seat lets you sit quite low if you want to. The steering wheel is multi-adjustable. And the controls fall to hand in typical VAG fashion. Though the optional satnav is a bit low for my liking, as you have to take your eyes off the road to view it. 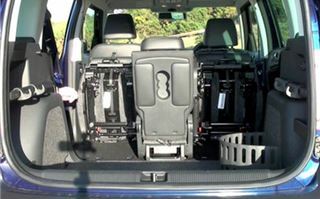 Varioflex means that the 35:30:35 rear seats all slide and tumble fold individually. 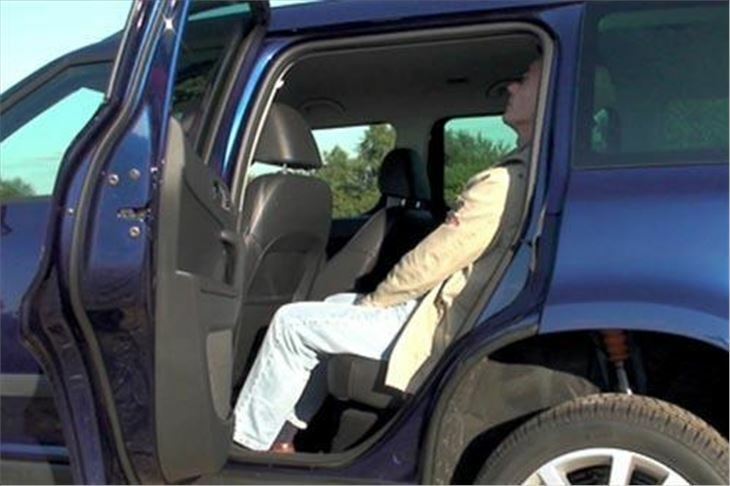 They also recline slightly and the backrest of the centre seat becomes a handy armrest/cupholder when folded forwards. 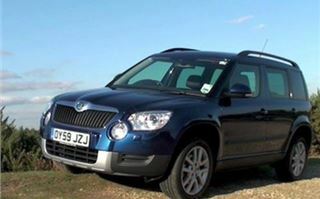 There’s enough versatility for most needs, though not as much as some MPVs in the same price bracket. The revelation is in the way the Yeti rides and handles. Those 225/50 tyres and quite long travel suspension shrug off speed cushions. 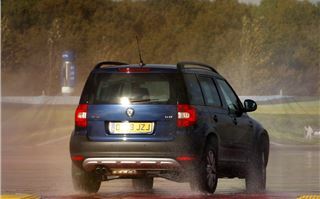 But the very positive steering, relative lack of roll and Haldex clutched 4WD system make it extremely sure-footed without the levels of understeer these arrangements can promote. Don’t tell Skoda, but while at the Porsche ‘You Drive’ Experience at Silverstone I briefly had it on the simulated road circuit soon after driving a 911 and it gave just as much pleasure, though at obviously reduced speeds. That makes it both fun and safe, which is what we all want in a family car likely to spend most of its life ferrying children. The Porsche ’You Drive’ Experience is designed to make us better road drivers rather than track racers (though they can do that too) and the facility includes the best skid training facilities in the country. 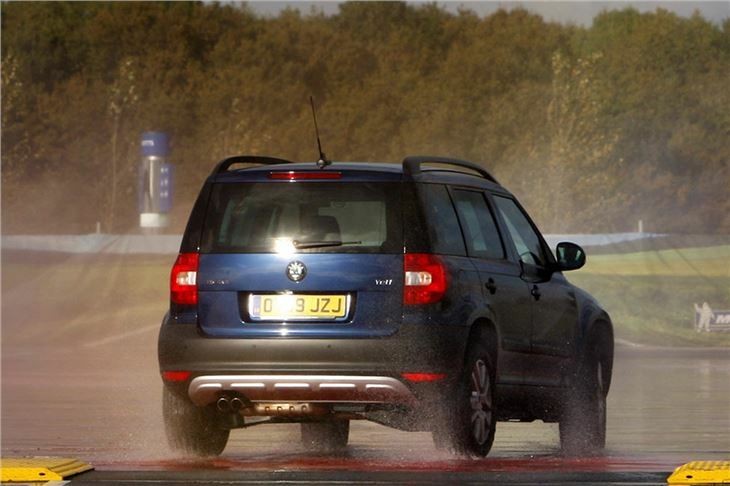 One simulates descending an ‘ice hill’ with a slight gradient, which the car’s ESP coped with admirably. The other is a simulated icy straight with a ‘kick-plate’ designed to send you into a spin and, curiously, on that one I found the car easier to control with the ESP off than on. Probably because, with it on, I was trying to do the same thing as it was and we ended up fighting each other. Nevertheless, after the driver training and lectures, I still drove back a better driver than I had been on the way there, with a better attitude and better observation skills. (1 day course £165 at www.porsche.com/Silverstone). 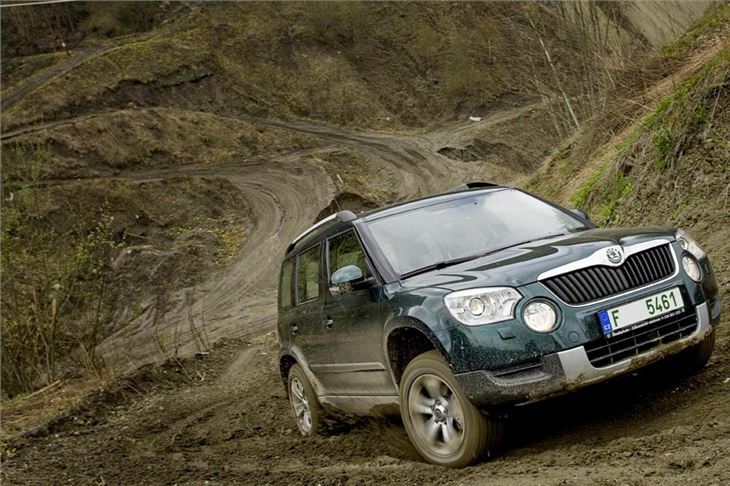 The Skoda Yeti looks fun (the advertising certainly is) and is likely to meet with the approval of the kids in the family. It’s as practical as any 4WD SUV. 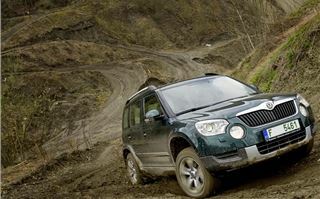 With 4WD it has more off road capability than a Honda CR-V, for example. Yet it’s even better to drive than a Ford Kuga. You can have a much fun as you can with Golf GTI or a Leon FR. Though, if you want economy with fun I suggest you go for one of the diesel versions because, though I got up to 32mpg on the motorway I only managed to average 26.4mpg in the 1.8 TSI 160. Years ago the first alternative niche car to a GTI was the Vauxhall Frontera ‘Sports Utility Vehicle’. 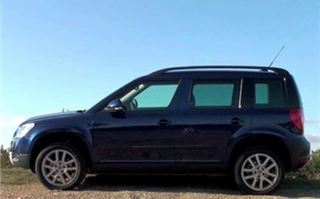 But now niches are divided into niches and we have the first SUV GTI.